Kliknij tutaj aby przejść do wersji w języku polskim. 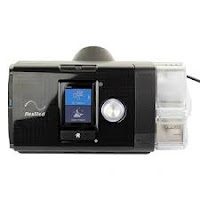 A simple screening survey tool that can detect breathing disorders during sleep with a sensitivity of up to 90%. It is intended primarily for primary care physicians, but it is so simple that you can successfully do it yourself. I encourage you to complete the questionnaire and verify whether the problem of sleep apnea may also affect you. 03. How often do you snore? 04. Has your snoring ever bothered other people? tired, fatigued or not up to par? Great! The risk of breathing disorders during sleep is low. There's nothing to worry about. Nevertheless, if you observe worrying health symptoms associated with the nervous or respiratory system, it is worth going to a specialist to confirm the initial diagnosis. The Berlin questionnaire is a very sensitive tool but it does not give 100% certainty. Based on the answers you gave, we can say that you have a high probability of having sleep apnea problem. 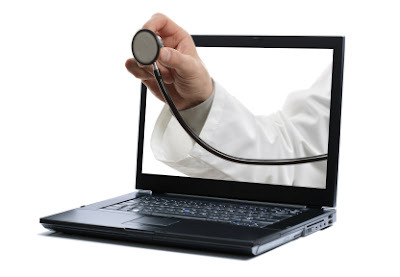 You should go to a doctor (preferably a pulmonologist) to carry out the full diagnostic process. And we encourage you to read our blog, you will find a lot of information in it that should be useful for you. Do not underestimate this!